Environmentally friendly farm with lots of innovations. 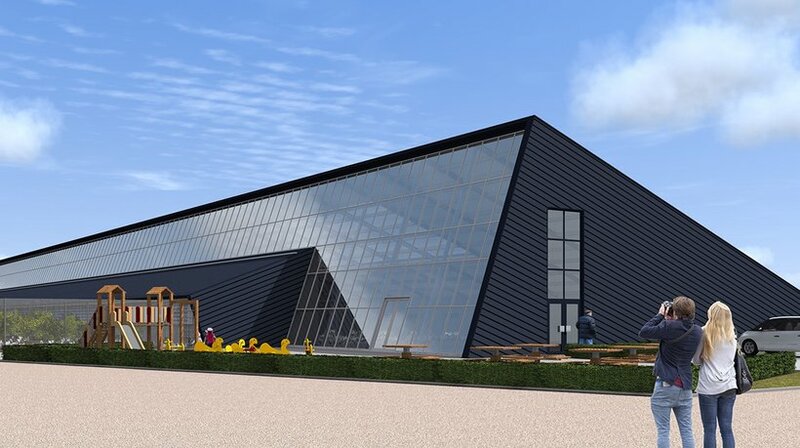 Four Dutch entrepreneurs are set to build an innovative new layer house in the south region of The Netherlands. The new company called Kipster will soon start building its first farm. This will be the most modern chicken farm in the world according to the initiators. Dekalb is a perfect fit for modern farmers, which is why Dekalb white hens will be the first occupants of the Kipster farm. The construction of the first Kipster farm will start on 19 April and the grand opening is planned for 15 September 2017. The first flock of Dekalb white hens will arrive one week later. The Kipster eggs will be sold directly to Lidl, one of the major retailers in Europe. Ruud Zanders (Managing Director of Kipster) says: “Lots of innovations, and plain old common sense, make Kipster the most state-of-the-art layer farm in the world. We have the ambition to conquer the world with this innovative concept.” The environmentally friendly Kipster farm is well suited for the welfare of the birds as well as the staff working in the facility. The Kipster poultry house will have a translucent courtyard, with night-time aviary housing on both sides of this courtyard. The two outsides border the edge of a forest and are screened off by windbreak mesh. 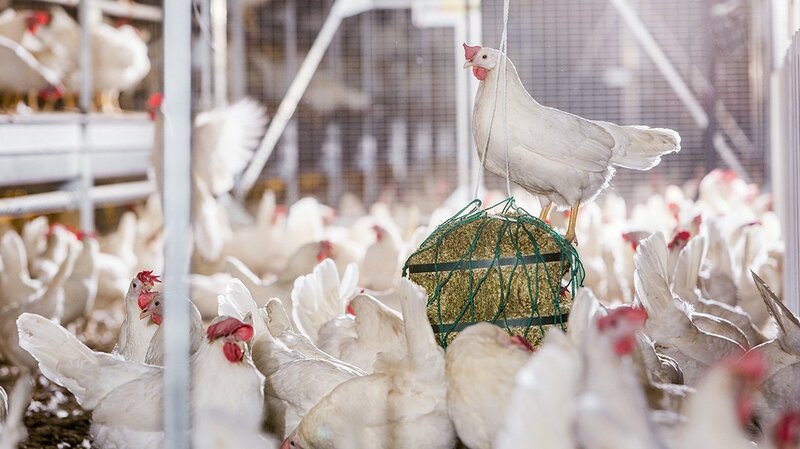 The poultry house will produce free-range eggs and its farming system has been awarded the maximum of three stars under the Beter Leven quality mark of The Dutch Society for the Protection of Animals. The first 24,000 hens to inhabit the Kipster farm will be Dekalb white hens from the Hendrix Genetics breeding company, reared and distributed by Belgian distributor Vepymo. Hendrix Genetics is a partner of Kipster and will deliver Dekalb white hens to farms using this innovative concept. White Dekalb hens have a docile character, making them highly suited to this new, innovative system. Furthermore, these hens produce large amounts of eggs with an excellent shell quality. The egg weight is very consistent with minimal increases by the end of the active laying period.